The ocean-going cruise ship fleet is poised to expand to 472 ships by 2027, according to the 2018-2019 Cruise Industry News Annual Report, growing from 386 in 2018. While this does not include yet-be-announced retirements, the ship withdrawal pace is not expected to accelerate, while a record breaking orderbook is expected to continue to grow significantly between 2022 and 2027. 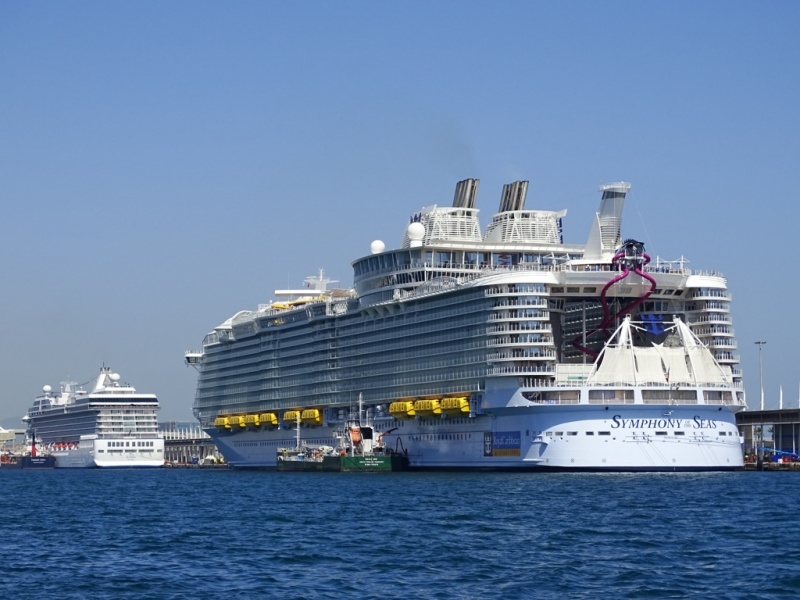 This could easily lead to a global fleet of some 500 cruise ships by 2027, with the global fleet having grown substantially from 220 ships in 1998.